The big story behind the Warrior Warp is consistency. Every Warrior Warp H Head comes with a high, low or mid pocket. Whichever you choose, the pocket will be the same, every time you use it. Regular and specialty mesh is made of organic fibers, so it bags out eventually or changes properties in different weather. Your sidewall strings or throw strings can loosen or tighten as well. The pocket in the Warrior Warp is molded into the head and is made from materials that do not stretch or change properties… hence they perform the same every single time. The Warp H is really designed for those step down shooters and feeders that demand game ready consistency in all conditions. If you fire hard on the run, this thing is a real animal. It’s amazing to know that you can take one of these out of the box and it will throw and shoot EXACTLY like all the others. 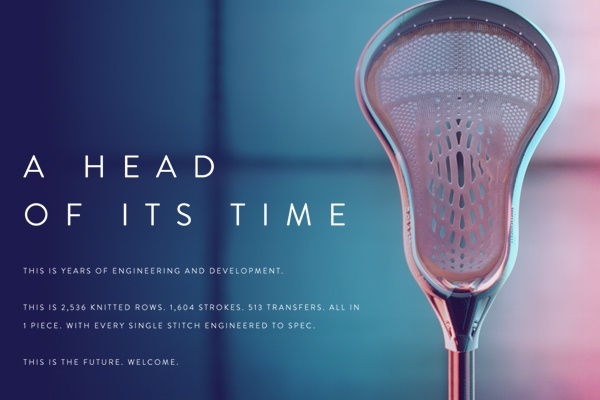 As for the head shape, the Warrior Evo Warp head is a universal specification that looks and feels much like the original Evo X crossed with and Evo 4X. It offers a nice rounded scoop for between the lines ground balls and stiffer sidewalls for optimal shot power. We absolutely love the new Warp H for up and down middies who shoot on the run, as well as offensive minded LSM lpayers who run the wings on face offs and play a little close D. The offset lowers the sidewall for maximum feel and the Loc-Throat technology means that screw is biting into real material through your shaft, also known as, no rattles here. 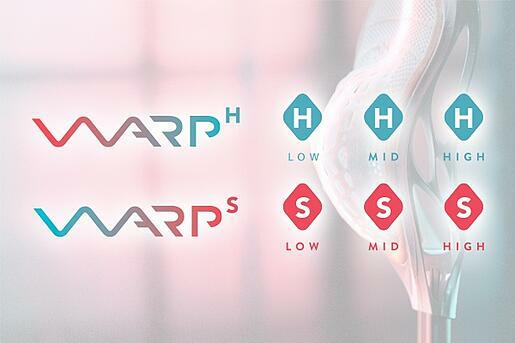 The Warp H has a quicker release than its near cousin, the Warrior Warp S. The S means the pocket is a bit softer and behaves more like the current specialty soft and semi-hard meshes on the market. Made in the USA, the Warrior Warp S is poised to leave a big mark on the game and we are seeing these seeded at top collegiate programs across the nation. If you have any questions about the Warrior Warp give one of our collegiate pros a call at 855-255-5294 or email questions@lax.com. Also, be sure to get the free Lax.com mobile app. We offer some exclusive deals and you will also get access to some of our everyday specials. See you on the fields!